Love Marie was born in Detroit Michigan and began singing at age 3. Her musical journey started with the influence and musical training from her mother. Combined with a true passion for singing Love Marie began singing in various choirs. The development of her edgy style is the result of an era of musical influence. Growing up in church meant that Love was surrounded by some of the best musical artist and musicians in the gospel industry. Being taught by Detrick Haddon as a teen and singing background with his Stellar Award winning choir The Voices of Unity gave her a head start into the gospel music industry. She has also sung background for the group Blood Washed lead by Sean Harding RB artist Cree from the 90’s group 702 and on the newly released album of gospel rap artist Shannon “Running for Cover”. Love is also a gifted writer having written all of the songs on her album. She also writes for other artists in the secular and gospel community. 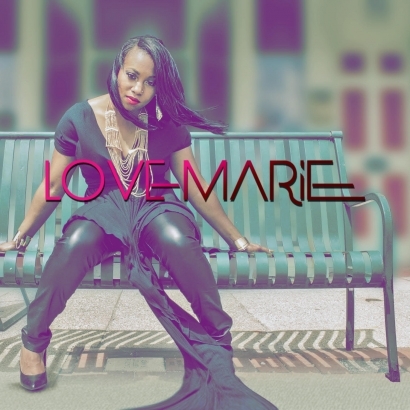 Love Marie is currently signed to Symphonic Jointz Music Group. 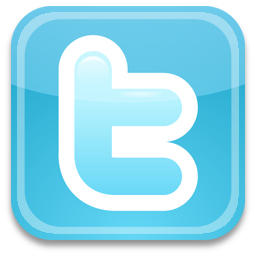 The record label has worked with a plethora of secular music artist from Shady Aftermath Young Jeezy Rick Ross Young Jock Royce Da 5’9 and many more. Love Marie hopes to inspire - not only the gospel world through her songs - but women around the world who are hurting.